Favorites: 0 This game was played 1,437 times! 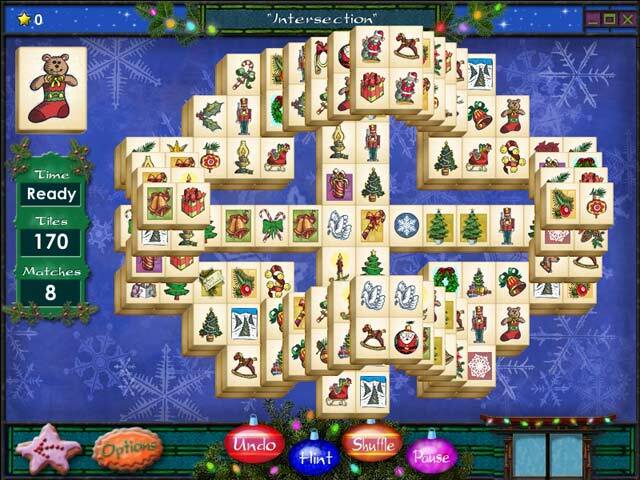 It's time to ring in the holidays with Mahjong Holidays 2006. 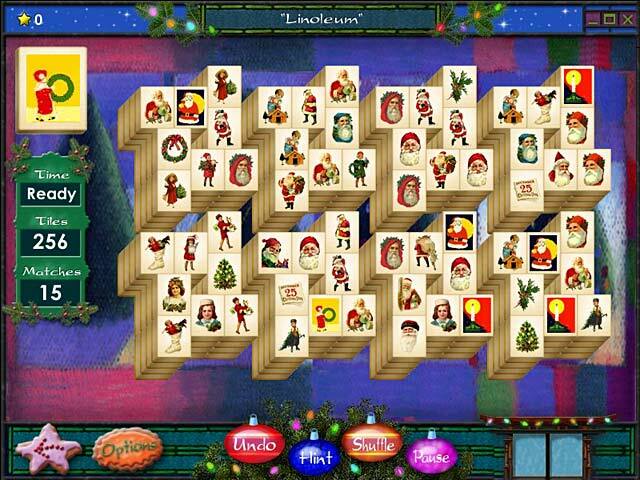 Break out the eggnog, throw a log on the fire, and settle in for some real mahjong fun! 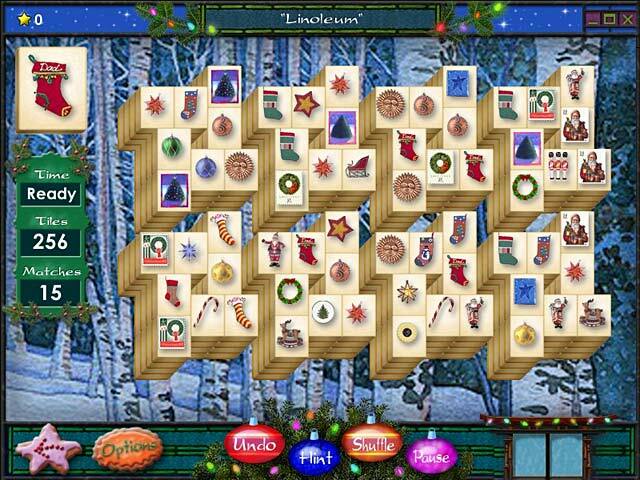 This festive version of a classic game will delight everyone. With three gameplay modes to choose from, your holidays can last even longer.